For millennia, immortal Observers have watched the world on behalf of an absentee Creator. Until one of their number decides to do more than watch, sparking a civil war. In the present, a faction seeks the rebellious Observer to punish him for sins committed in another world. Zack Vernon is an immortal Observer sent to watch the world on behalf of the Creator. When his suicide attempt fails spectacularly and earns him a spot on the national news, the other Observers are drawn to him. They believe Zack to be the reincarnation of a rebellious Observer from a previous world. Several of them plan to punish him for the sins they believe he committed. One of them wants back the man she has loved through hundreds of worlds. But Zack remembers nothing before the present. All he wants is a chance to end his life. 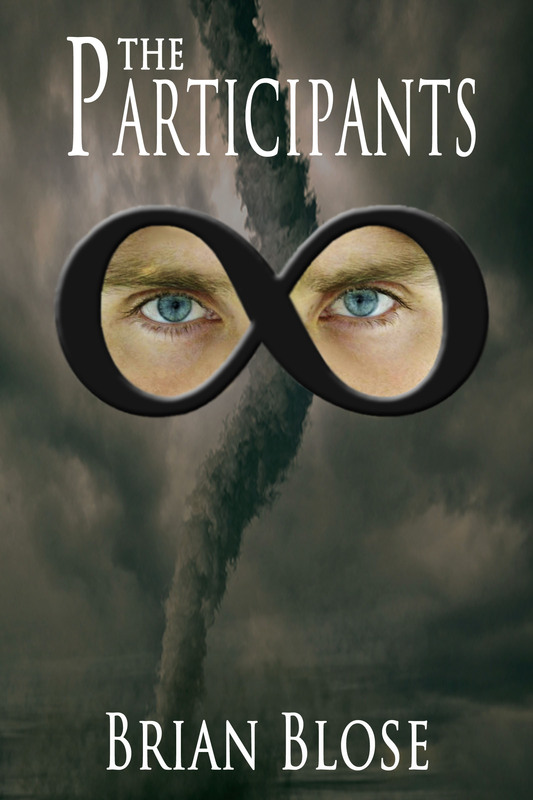 The Participants is a fast-paced 33,000 word novella. Or listen to it on YouTube (Playlist is updated weekly with the next chapter). Iteration upon Iteration, the Observers have watched the world. They have seen it begin mid-motion with people unaware they did not exist the prior moment. They have seen it end abruptly with people erased between one moment and the next. For millennium they have been privileged to observe worlds on behalf of the Creator. Until now. The most recent world, Iteration 145, is broken. All evidence points to the schism among the Observers as the source of the problem. And the solution might require immortals to die. Everything that is made must one day be unmade. 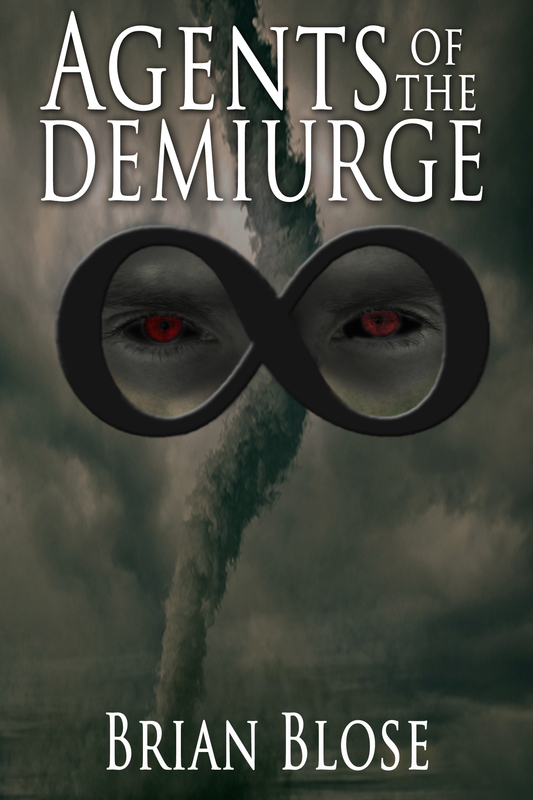 Agents of the Demiurge is a 46,000 word novella. The final book of the trilogy. Twelve ancient souls await their end. Battered by age, apathetic and broken, the Observers gather a final time to share their insights before embracing the promised oblivion. Though not all are ready to surrender eternity. 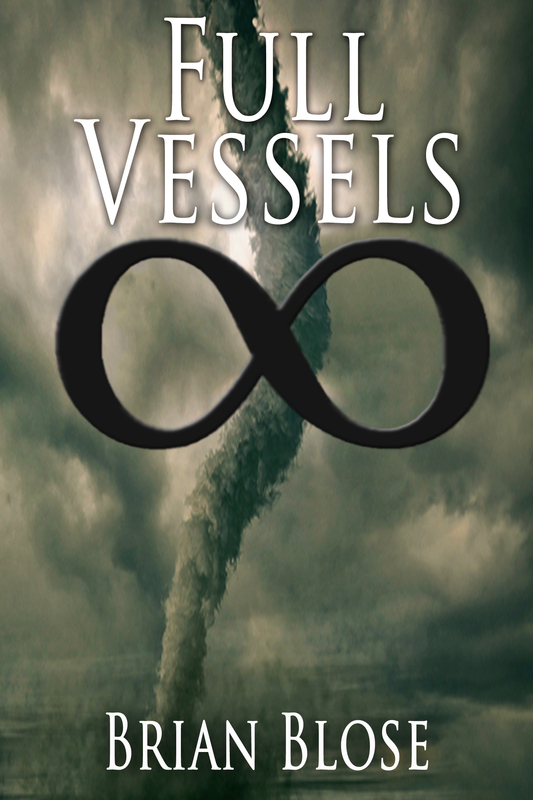 Full Vessels is a 41,000 word novella. Or, purchase the trilogy as a paperback at Amazon. Be sure to like The Participants on FaceBook. See my interview at manybooks.